It's the first Friday of the month, and it's time for a new challenge at Craft Stamper Take It, Make It. 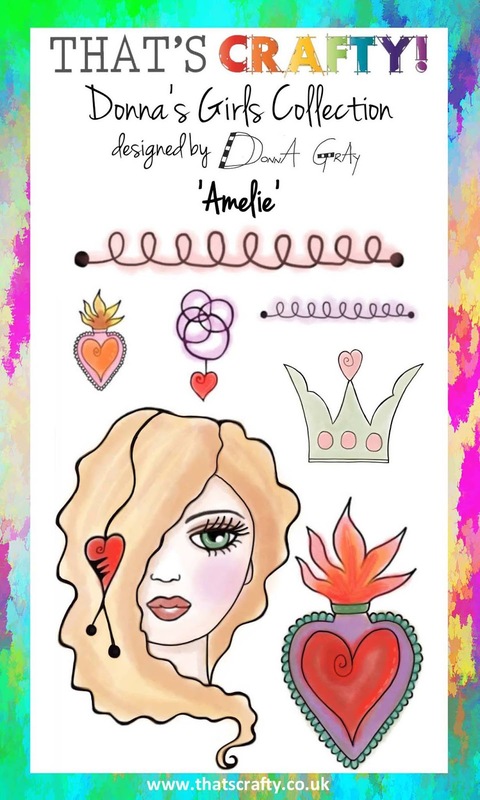 As long as you use real rubber/polymer stamps in your creation, you're in! 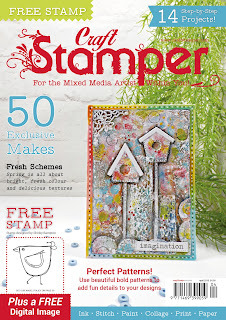 Of course, I had to use this month's Craft Stamper magazine cover stamp, because I designed it! 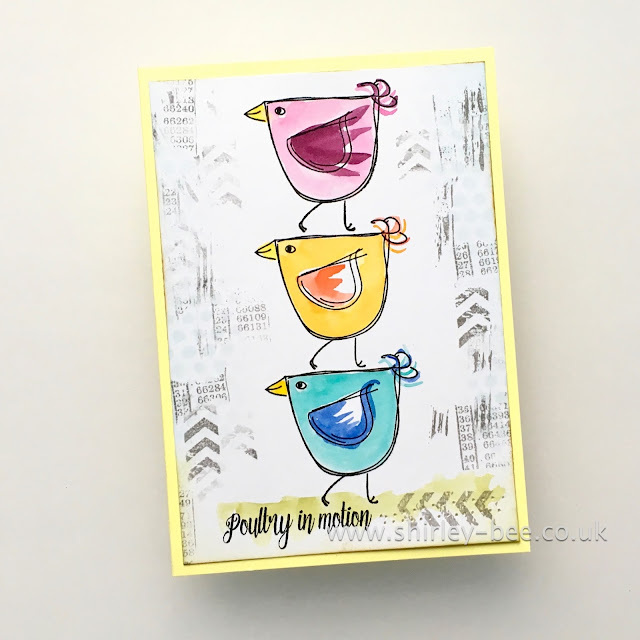 The stamp coordinates with another of my stamp sets, Fowl Play (which is where the sentiment comes from). I've added some STAMPlorations grunge stamps for the background. 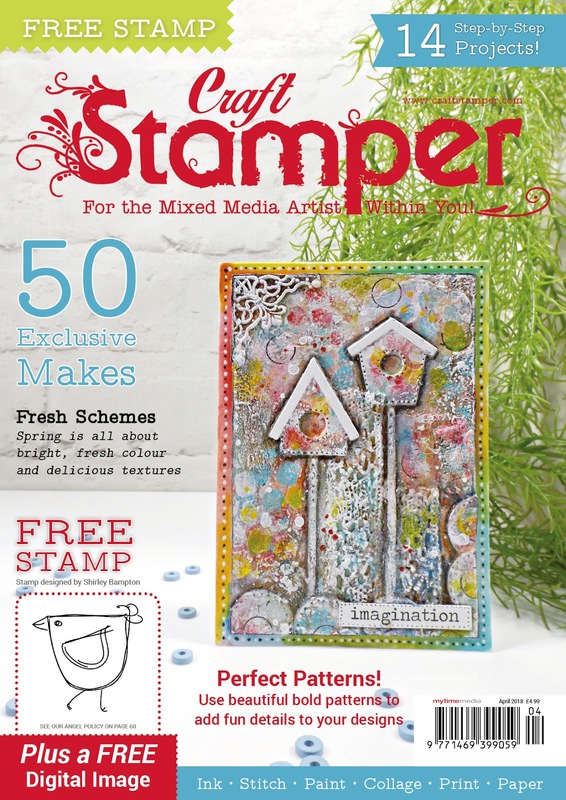 The winner chosen by the design team will have their winning entry published in Craft Stamper magazine, a profile post on the blog, and a guest design spot in a future challenge. Pop along to the Craft Stamper blog for some more fabulous inspiration from the team, and play along for your chance to win. Don't forget to check the eligibility rules for the prizes! I love coming for a visit...sweet card, love the subtle details. Great cover. I was thrilled to be chosen for the magazine with my Feb winning card too. This so made me smile!! 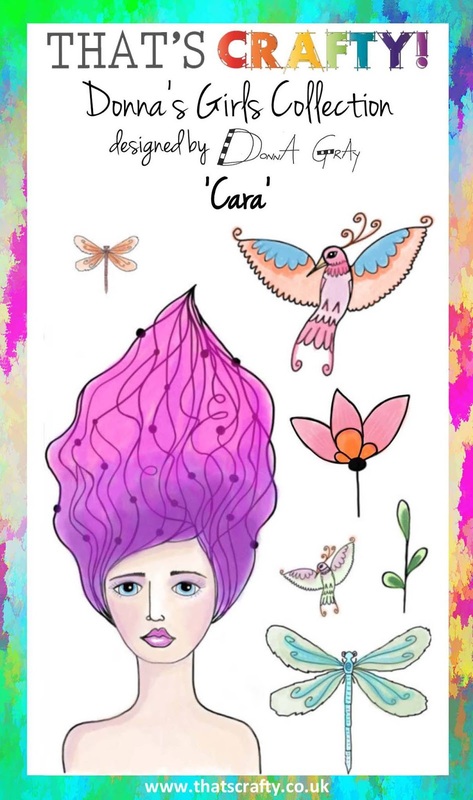 I love the card, so happy and funky too! Groovy. Love the BG. And congrats on getting your chickies noticed. They are so notice-worthy.